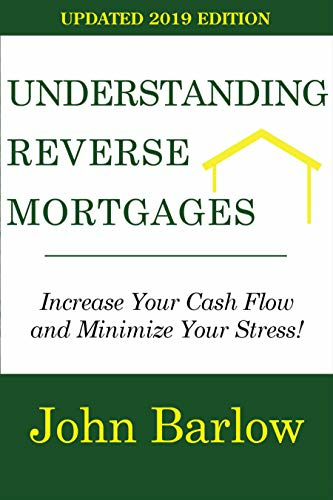 The reverse mortgage process is designed to go rather slow so you learn and understand more about the product as the process unfolds. 1. Education Learn about the different product options and your specific numbers to see it it’s right for you. 2. HUD-approved Counseling FHA requires you take counseling from an uninterested 3rd party who is not trying to sell you a mortgage and the only job is to educate you. The opinion of the HUD-approved counselors is not based on selling you a mortgage, it’s based on helping you make smart financial decisions. They want to ensure you understand your options and minimize your overall budget. 3. Application After counseling is complete, the application is filled out and you meet with a loan officer to go over all the paper work. We believe this step solidifies your understanding of reverse mortgages because of how the disclosures tell a story about the product terms. 4. Ordering of Services At this point, we order all the typical services you need such as the appraisal, title, escrow, credit report, etc. 5. Underwriting When all of the paperwork is turned in and the reports are back, the underwriter makes a determination on your loan application and approves your loan or asks for additional information. 6. Sign Loan Documents After your loan is approved, our clients will either sign loan documents with a notary at an escrow office or in their home. Remember on a refinance, you have a 3 day right of rescission or waiting period before your loan funds. On purchase loans, no waiting period is required. 7. Funding When your loan funds and records at the county, you begin to receive the benefits of the reverse mortgage exactly the way your loan was designed. 8. Servicing Usually within 30 days, the servicing portion of your loan is set up and you received your monthly mortgage statement. It’s important to discuss with your mortgage company how to read the statements and what to expect moving forward. We also recommend communicating with your key people on where you keep your important documents so they know where to find the information if they have any questions. If you have any questions about how a reverse mortgage would work for you, give us a call at (855) 926-2258.What are the steps to determine if a reverse mortgage is right for you?